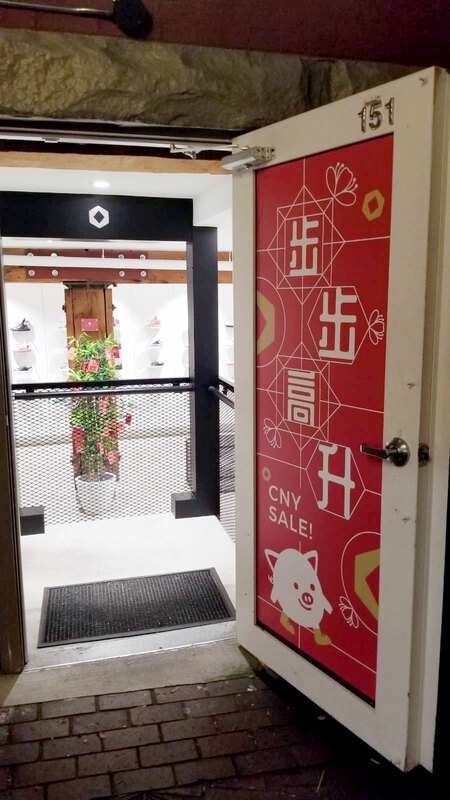 To promote Six Hundred Four's Chinese New Year sale, new window decals are designed to catch the eye of passersby in this festive season. 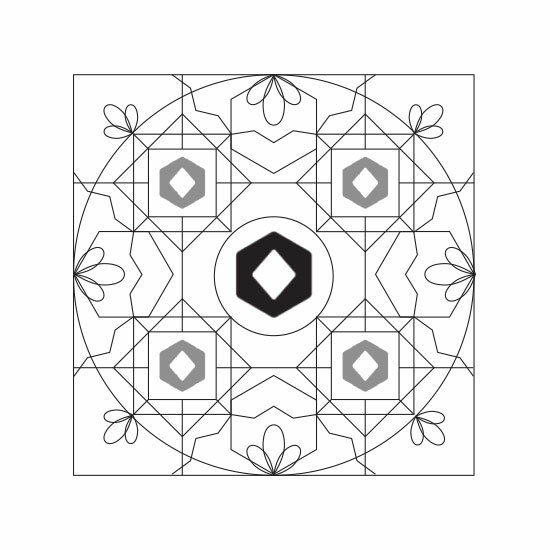 A pattern, inspired by traditional Chinese coins with peach blossom accents to represent the popular festival, is first created around the brand's logo. 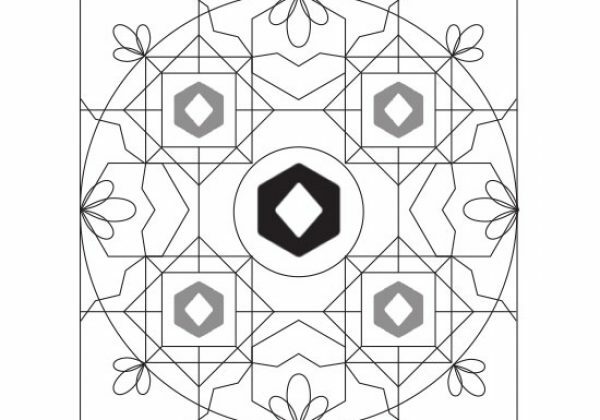 Then parts of the pattern are then strategically used on the different decals so they look distinct but still coherent at the same time. 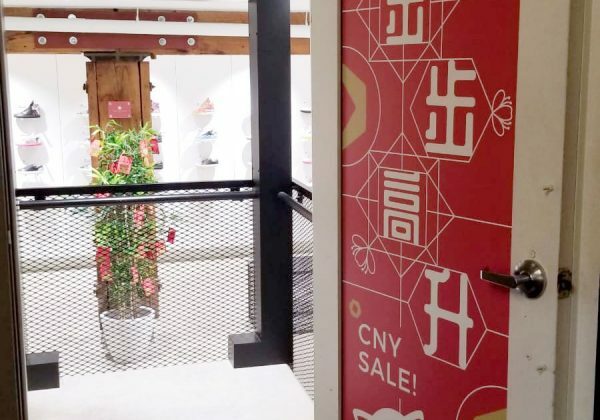 "步步高升" on the red vertical banner decal is a CNY phrase that means "May every step take you higher", which I found to be the most fitting phrase that we could use for a sneaker store. 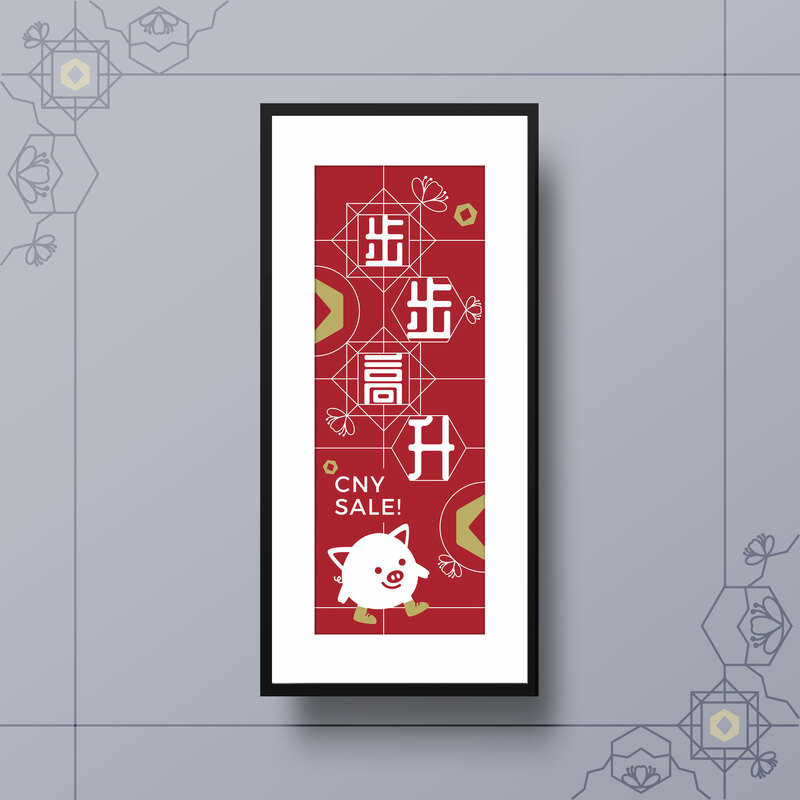 The cartoon pig at the bottom of the banner, representing the Year of the Pig, is also wearing sneakers for emphasis. 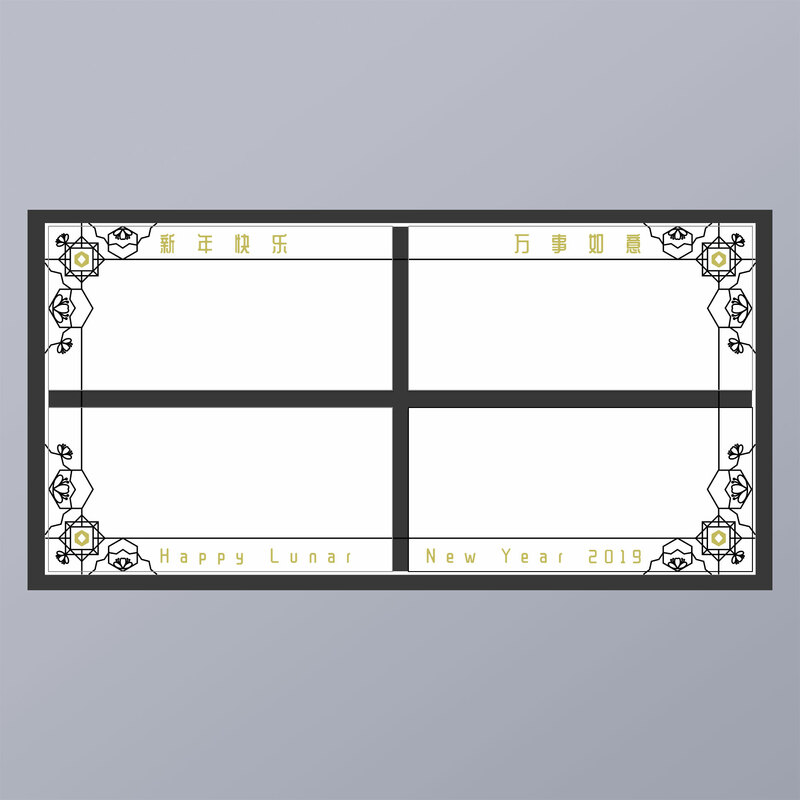 For the horizontal window decals, "Happy New Year" & "Wish you success in everything" (the two most widely and commonly used CNY phrases) line the top edge of the top panes. 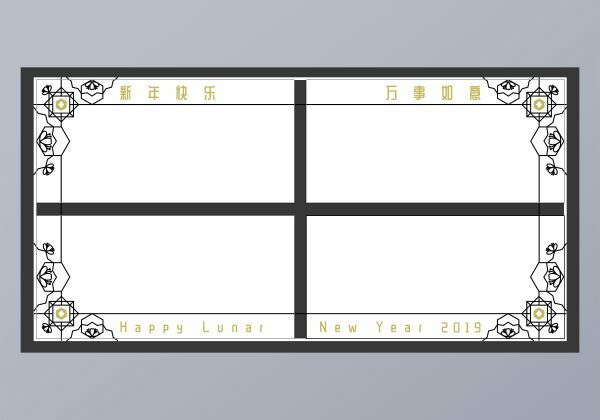 Ultimately, although the founder loved all the designs, several setbacks only allowed us to put the larger vertical decal into production and display.